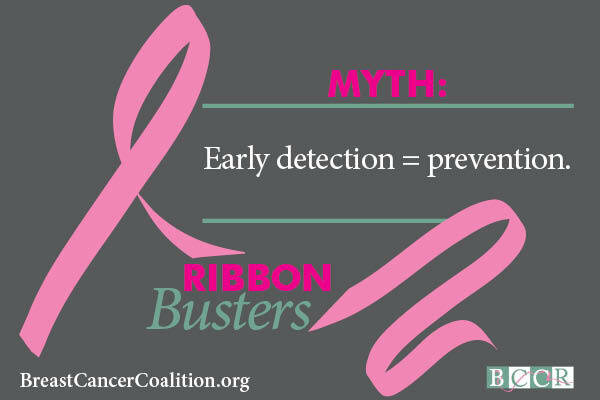 Pink Ribbon Myth #1: Early detection equals prevention. 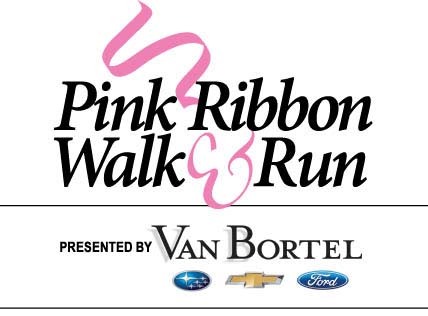 Mammography and other screening tests detect cancer already present in the breast. Getting regular mammograms does not prevent you from getting breast cancer, nor do mammograms always detect the disease. 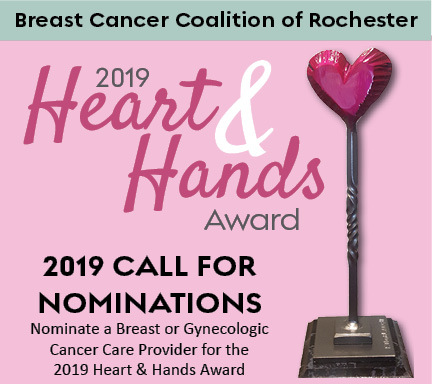 To end breast cancer, we need more focus on understanding how to prevent it from developing and how to stop it from spreading to other parts of the body.